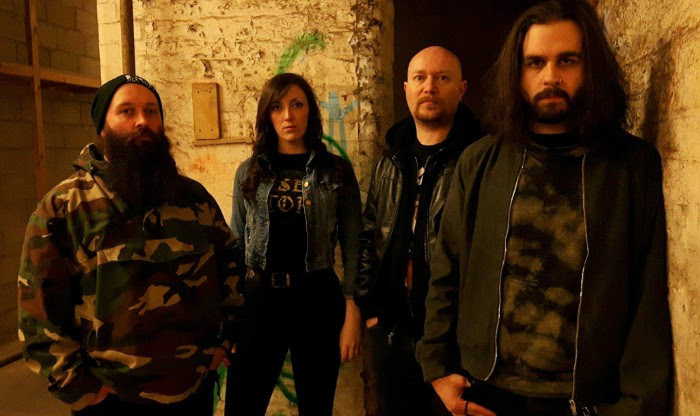 NOMAD STREAM NEW SONG "FEED"
British sludge/doom quartet NOMAD have teamed up with The Sludgelord to stream their new song "Feed". The song is taken from their upcoming album "Feral" which will be released via APF Records. Stream the song here: https://thesludgelord.blogspot.com/2018/03/track-premiere-manchester-sludgers.html.